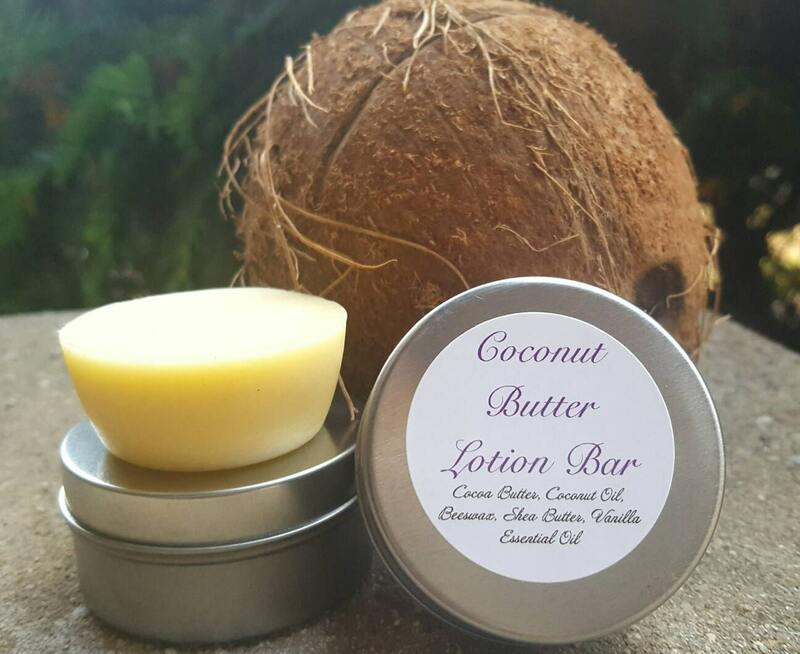 Lotion bars are also perfect for traveling during the fall and winter seasons. They are handy, compact, and easy to pack. Even a smaller lotion bar can be used from head to toe, and it takes ups little space in a shower or makeup bag. 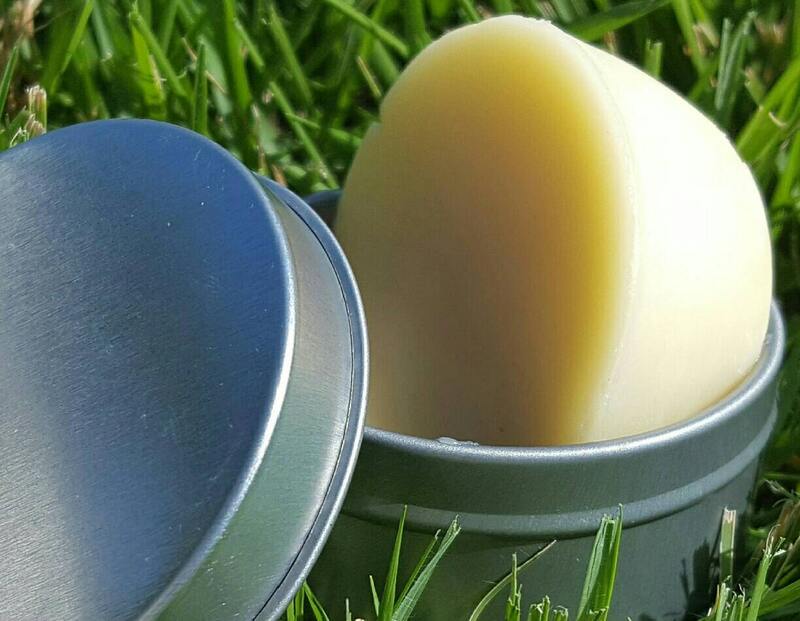 This naturally fragrant lotion bar comes in a 1 fl oz reusable container. 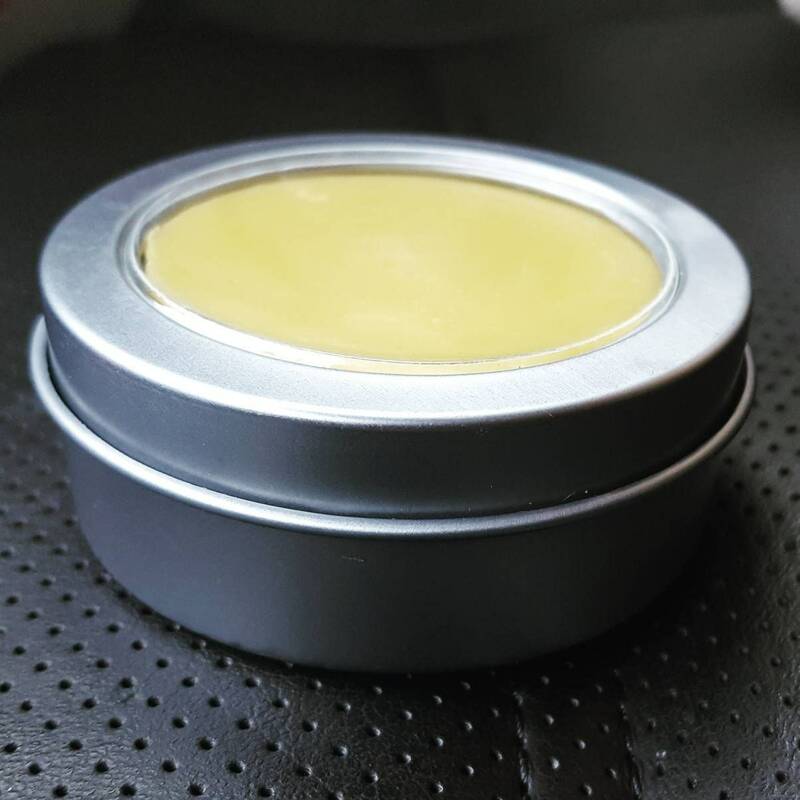 It is round, solid, yet silky lotion bar. Our nourishing lotion bar is natural and contains ingredients that promotes soft and healthy skin. The fragrance is a wonderful blend of cocoa and vanilla. How to Use: Simply take the bar in your hand and rub it up and down against your skin. You can do this for your total body. Your body heat will allow the solid lotion to slowly melt into your skin. For your hands, massage the bar into the palm and back of your hands. Again, your body heat will melt the outer layer of the bar into your skin. Then set the bar aside and rub your hands together. Give your feet, knees, and elbows extra care by focusing your lotion bar in those areas. Preventing dry cracked heels all year long is a must. This bar can be used to moisturize your cuticles. Gently massage it along your nails. Coconut oil can help make your nails stronger and keep your cuticles soft. Smells natural which is what I love.